When I spotted Mandy Charlton's Tweet to say that the Fenwick Christmas Department had opened it's doors for 2017, I knew I had to get down there pronto! Fenwick really know how to do Christmas and this year, their Christmas department does not disappoint. 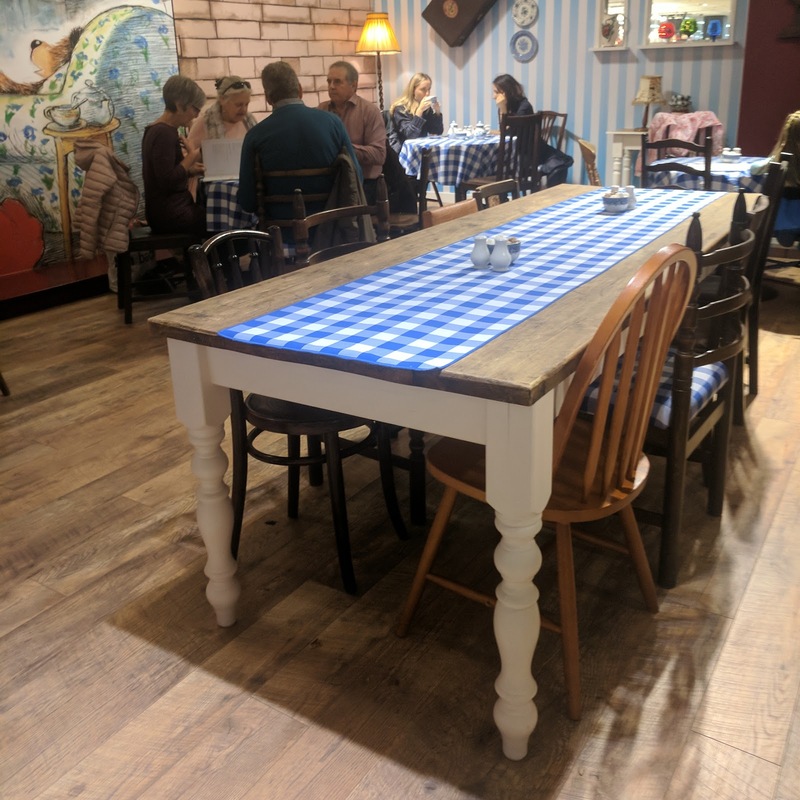 I'll be posting more about the whole department over on Mrs Mulled Wine soon but for now I'm going to concentrate on their Christmas pop-up restaurant which also opened this week. 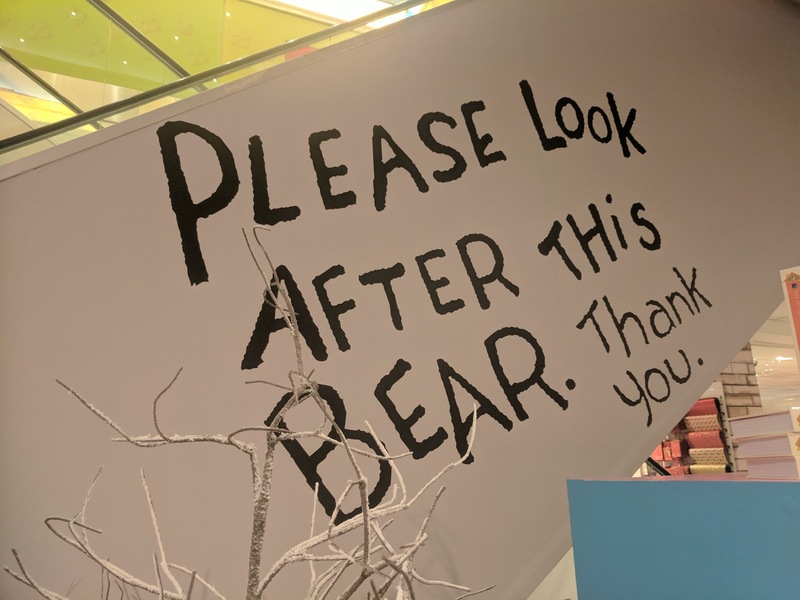 You'll find the restaurant on the second floor and I'm delighted to say that this year it's themed around everyone's favourite bear, Paddington. I do hope this gives some insight into this year's Christmas Window as a Paddington theme would just be the best! 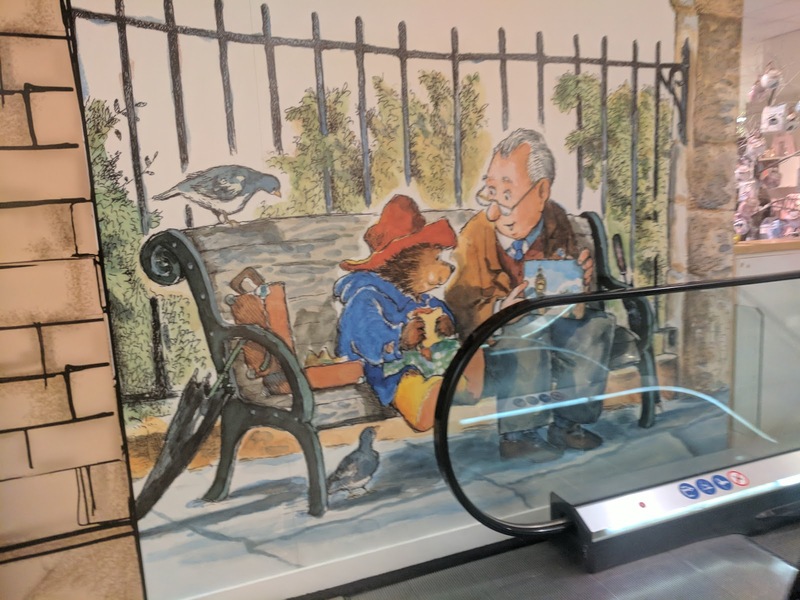 As soon as you step off the escalator or look at the lift doors, the Paddington theming is evident throughout. I don't think reservations are taken at this restaurant but it wasn't too busy on Saturday lunchtime as I was able to grab a table very easily. I think as it gets closer to Christmas though, it is bound to get busy. The restaurant is only small so if you're heading there during a busy Saturday in November/December, I'd probably expect to queue. I love all of the attention to detail like the fire burning in the fireplace, the checked tablecloths and Paddington scenes on the wall. You definitely feel as if Paddington himself could pop up at any time. 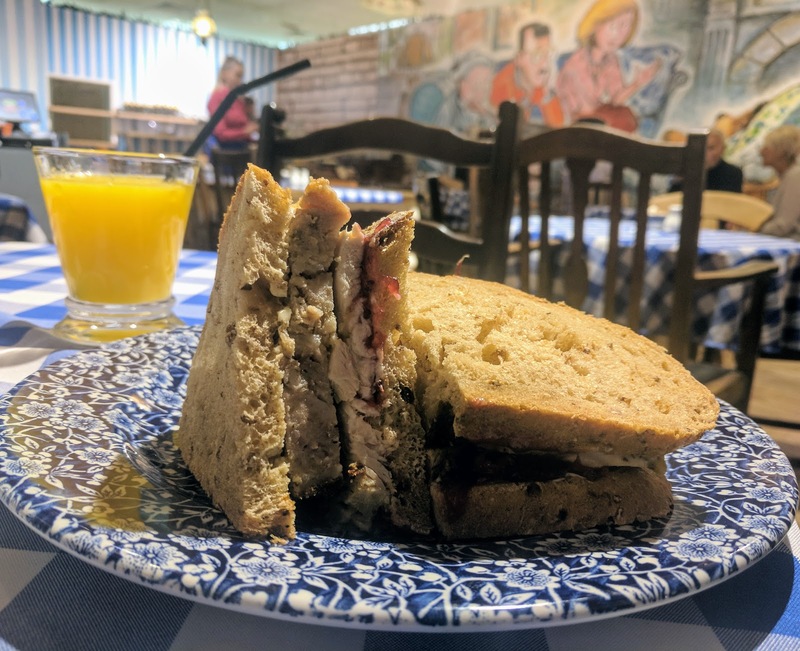 The Explorer's Lunch is served daily from 11am. You can take a peek at what's on offer below. Traditional Afternoon Tea is served from 2pm and a bit of a steal at £10.95. I'll definitely be heading back to try a marmalade macaron! I had to go for my first turkey sandwich of the year. Served with cranberry sauce and sausage and marmalade stuffing it was a large portion and tasted delicious. As I took my first bite I noticed that Christmas music was playing in the background and it all felt very festive indeed. There is a whole counter dedicated to cakes and they all looked wonderful! I can't think of a better place to stop for cake and coffee when Christmas shopping in Newcastle. Children aren't forgotten about and I think I'll take Harry, Heidi and Jack for breakfast/lunch after we watch the new Paddington Movie as a special treat. What could be better than a marmalade sandwich and special hot chocolate? There's a nice selection of drinks including tea and coffees, hot chocolates, mulled cider, juice and Fentimans. I'd love to give a special mention to the lovely staff who are friendly, warm and welcoming. It's all table service which makes the occasion feel that little bit more special too. 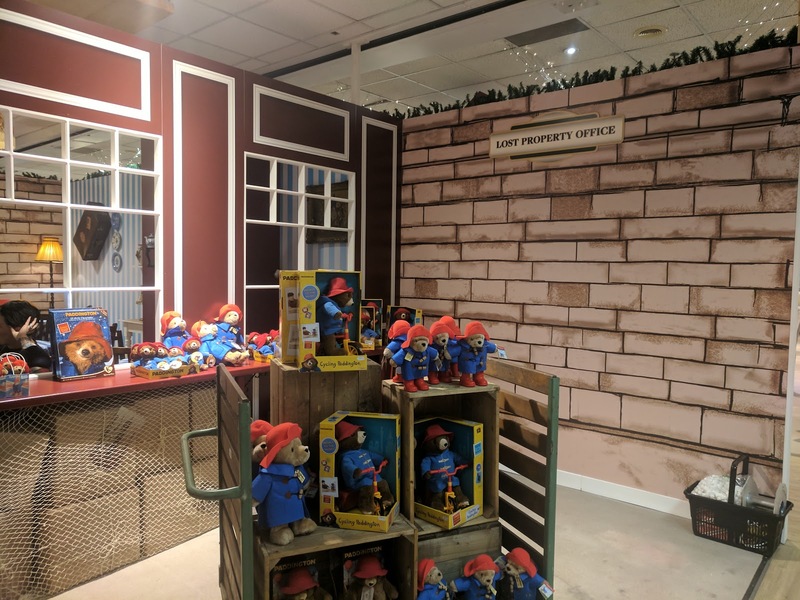 The Paddington pop-up Christmas restaurant is open on the second floor of Fenwick Newcastle from 9am daily (may be later on Sundays). It will remain open throughout the festive season. 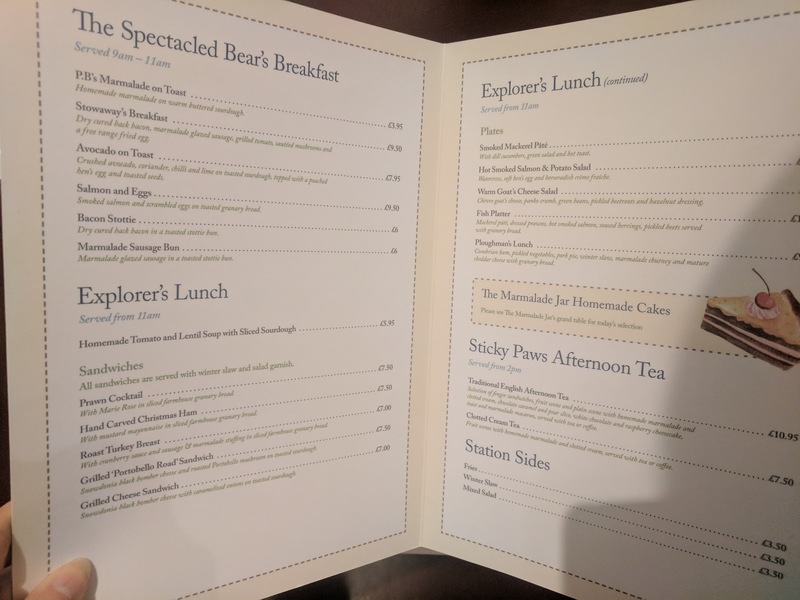 Let me know if you fancy visiting the Paddington themed restaurant and what you'd like to order. Love Paddington Bear? Check out these fantastic ideas for Paddington Bear gifts this year. I am sooooooooo excited I truly love Paddington soooooo much! I am SO excited to try this, I loved last year's pop up! The cake counter was crazy good! Wish they would do more allergy aware options for children. It's not considerate to make them feel left out. Alot of that menu has cows milk in it. 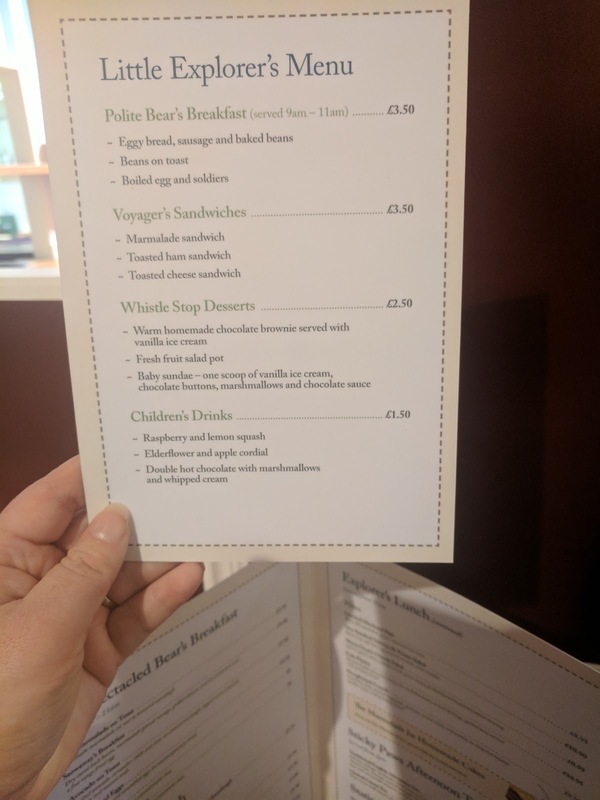 Allergies are becoming more common and restaurants should cater for them and do so in a great way e.g substitute items as close as possible to the regular items on the menu. I called in this restaurant on Saturday with my daughter who was suffering a Diabetic hypo. She needed sugar quickly. When I explained this to the staff, two of the ladies immediately provided her with some juice, free of charge. Your kindness was much appreciated.